Microsoft has revealed that it is testing it’s forthcoming OS Windows 10 on Chinese manufacturer Xiaomi’s flagship Android smartphone MI 4. The collaboration is termed as a mere assistance rather than partnership, but both the companies did not reveal the detailed intentions and the specifications of Windows 10. According to TechCrunch, the company is developing a software to override Android operating system in smartphones by turning them into a Windows 10 device with all the Microsoft features and service. The move is cited as a leap to make the Android users switch to Windows 10 users in the recent future. The software doesn’t offer a dual boot option, which Microsoft has pushed in the past in India. Here, a ROM typically based on Windows is used. 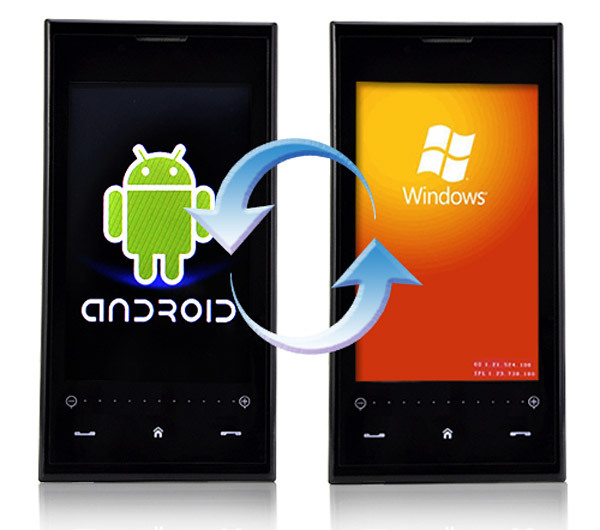 The ROM is thus designed to go beyond Microsoft’s Android apps and offer a native-like Windows experience on Android phones. The testing in China is not considered to be a surprising move owing to restrictions on Google and Google play there.